Our experience has shown that security systems must be individually designed, professionally installed and regularly maintained. As part of our design process we will assess the particular risks your premises and operations present . We will ensure that your system is user-friendly, simple, trouble-free and effective at protecting your business, employees, visitors, information and assets. 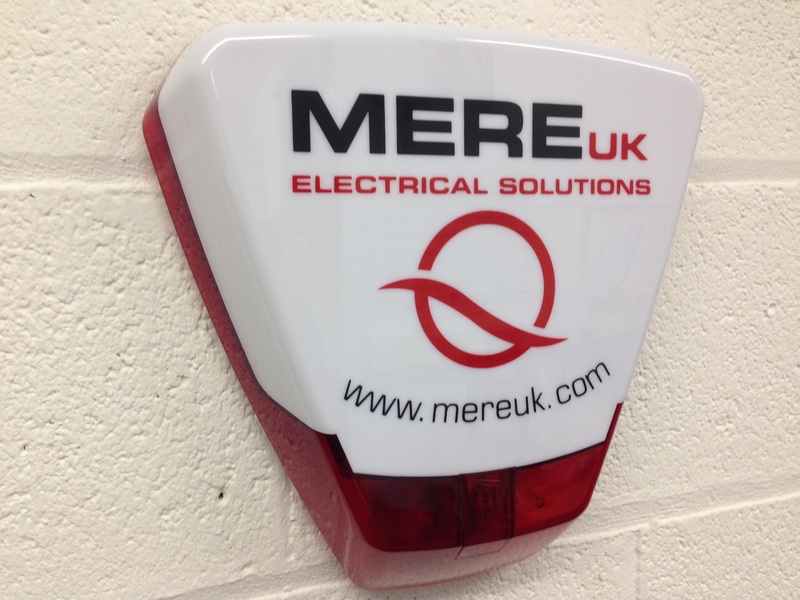 All intruder systems are designed, installed and maintained in full compliance with the relevant British Standards.